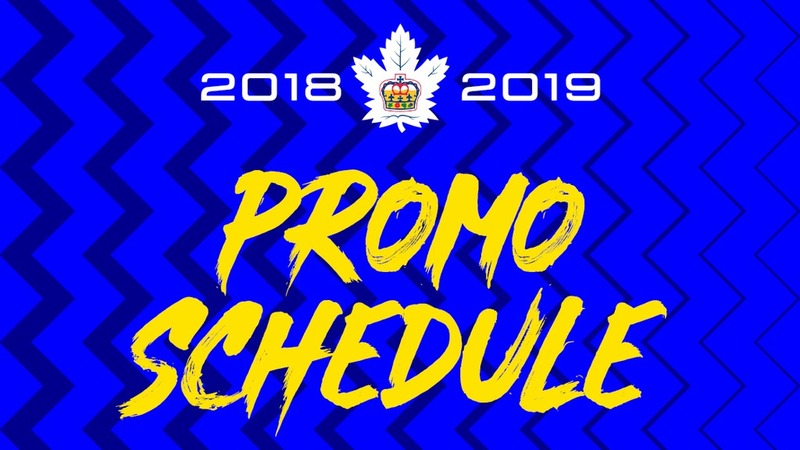 The Toronto Marlies announced today the on-sale date for single game tickets and promotional schedule for the 2018-19 season. Single game tickets will be available for purchase to the public through Ticketmaster on Tuesday, September 4 at 10:00 a.m. Fans are encouraged to join the Marlies Insider for access to an exclusive presale that begins Thursday, August 30 at 11:00 a.m. Insiders will have the opportunity to access tickets before the general public and save up to 50 per cent on regular season tickets. 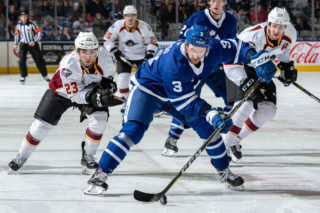 The Marlies’ home opener on October 8 against the Cleveland Monsters will be the club’s inaugural game at the newly named Coca-Cola Coliseum. The 3:00 p.m. game on Thanksgiving Monday will be highlighted by the raising of the Calder Cup championship banner. Each fan in attendance will also receive a Coca-Cola Collector cup which includes a free fountain beverage. The celebration will continue the following weekend against the Utica Comets with a replica championship ring giveaway on October 13 and a magnetic schedule giveaway on October 14. 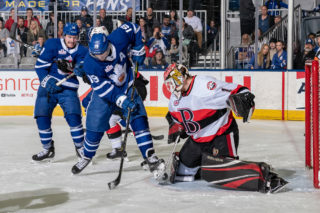 The Marlies will make their first appearance at Scotiabank Arena, returning for four games in their annual series which includes November 18, Boxing Day (December 26), Family Day (February 18) and during March Break (March 11). Tickets for the November 18 game will be released at a later date. Also added to the schedule for the 2018-19 season are two bobblehead giveaways (January 12 and March 23). 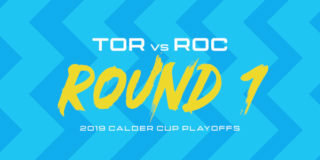 For more information, fans can visit Marlies.ca/promoschedule to learn about all planned giveaways and promotional nights. Marlies 2018-19 Season Ticket Memberships start as low as $16 per seat, with additional benefits including a complimentary 18-person luxury suite, 50 per cent off underground parking and access to the Ticket Exchange Program. 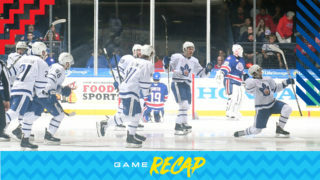 Visit Marlies.ca/membership-packages for more information and to purchase a 10 Game, 20 Game or Full Season Membership. 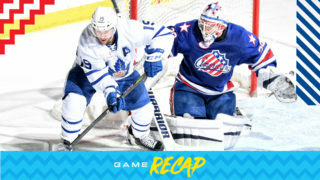 The Toronto Marlies are the 2017-18 Calder Cup Champions and the primary development program for the Toronto Maple Leafs. 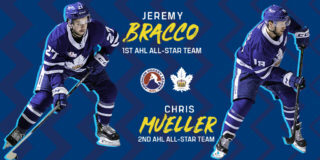 The final 2017-18 Toronto Maple Leafs roster featured 13 players who were developed by the Marlies (Tyler Bozak, Connor Brown, Connor Carrick, Travis Dermott, Jake Gardiner, Zach Hyman, Andreas Johnsson, Nazem Kadri, Kasperi Kapanen, Leo Komarov, Josh Leivo, William Nylander and Morgan Rielly).